Question: Do you go to a restaurant that has the words ‘Fried Dumpling’ as part of its name and then you don’t try the fried dumplings? Well, we did just that. Not intentionally though! The dumpling chef was absent when we ease into Xiang Yuan Ji Shanghai Pan Fried Dumpling restaurant, a nondescript eatery popular amongst Shanghai expats in Singapore. We only learnt about the outlet when a colleague egged us to dine there if we want to taste what true authentic Shanghainese food is. This is also a good time to tell you that she’s Shanghainese. Devoid of the gift of the Sheng Jian Pao, or Shanghai Pan-fried Dumpling, we make do with what was left on the menu and boy, were we left stuffed and enlightened about this gastronomy. 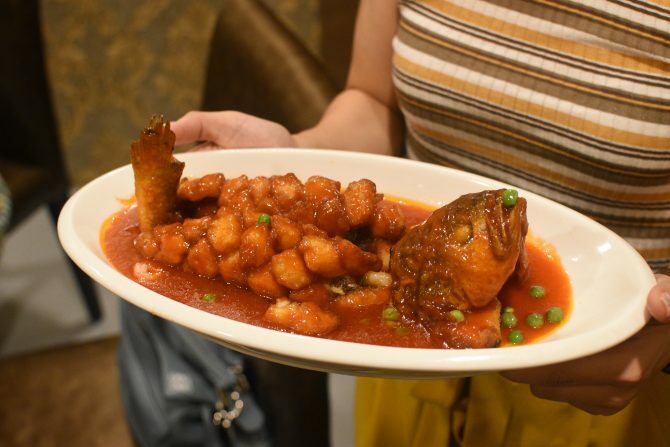 First things first, Shanghainese food encompasses a wide spectrum of cooking styles that include stewing, braising, steaming and, as exemplified by the Sheng Jian Pao, deep-frying. 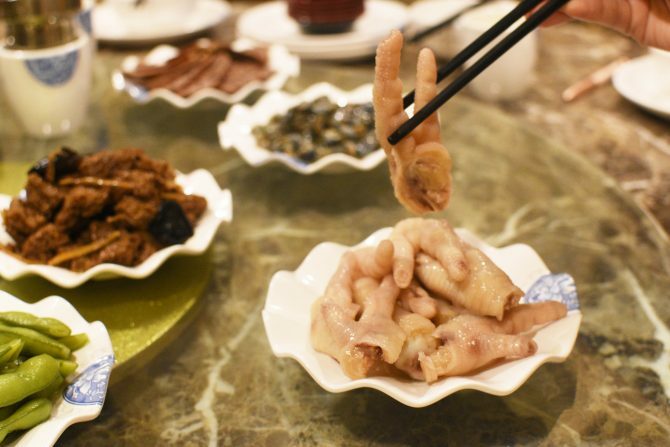 But something more distinct about this cuisine is its practice of dousing ingredients in spirits, alongside the use of salted meats and preserved vegetables to elevate flavours. 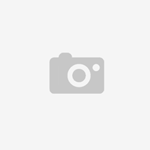 Some culinary examples are the Braised Shanghai Beancurd with Assorted Vegetables ($6.50) glistening in a thick, dark soy gravy, Cold Braised Beef ($6.50) which is basically like beef jerky, and the gummy Chicken Feet in Rice Wine Sauce ($5). A fascinating offering from the restaurant has to be the Mud Snail in Rice Wine Sauce ($5.50). 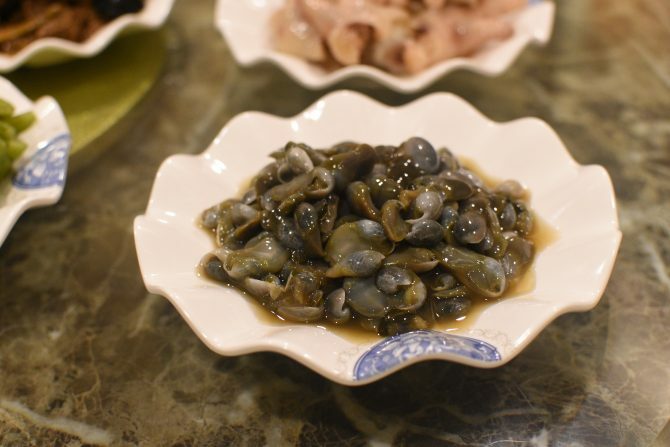 Imported from Korea, mud snails are part of the Shanghainese diet, alongside other fish and other shellfish. Here, the slimy nibblets are served chilled that add a certain refreshing quality to their salty and boozy profile. Out of the lot, Xiang Yuan Ji Shanghai Pan Fried Dumpling’s forte is perhaps its braised dishes, as indicated by the Braised Pork Intestines and Vegetables ($15), and Braised Prok Belly in Sweet Brown Sauce ($15), and Braised Eggplant in Brown Sauce ($12). The pattern seemingly points to that whatever is drowned in a thick, viscous brown sauce, means the food has gotta be good. But if you’re not down with the brown, other delights of Stir-fried Shredded Eel with Scallion ($22) and Deep-fried Yellow Fish in Sweet and Sour Sauce ($25) will have you sorted. Skip the staples – you want to have space in the tummy for Shanghai’s finest.